To celebrate the NYUAD Theater Program’s fall 2014 student production, Organs, Tissues and Candy Games (Inspired by Frankenstein), an adaptation of Mary Shelley’s iconic novel, Electra Street collaborated with LITCW, the NYUAD Literature and Creative Writing Program, and NYUAD’s Essential Cinema program on a set of events designed to investigate the continuing appeal of the Frankenstein story. We also co-sponsored a marathon reading of the 1818 text of Shelley’s novel and a colloquium entitled “Frankenstein and His Progeny,” featuring NYUAD faculty and students. Below you will find pieces inspired by the remarks delivered at the event. How Organs, Tissues, and Candy Games explored the ways in which the human body can be appropriated for purposes beyond its initial, native intent. 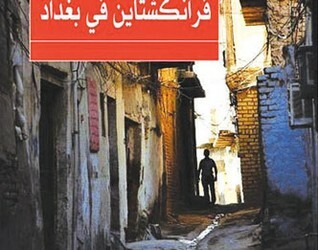 An introduction to Ahmed Saadawi’s prize-winning novel Frankenstein in Baghdad. What the depictions of “monstrous” bodies in sixteenth- and seventeenth-century English literature can tell us about Shelley’s depiction of monstrosity in Frankenstein. 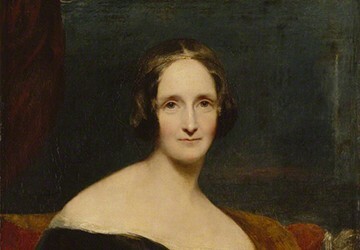 What feminist scholarship reveals about Mary Shelley’s novel. 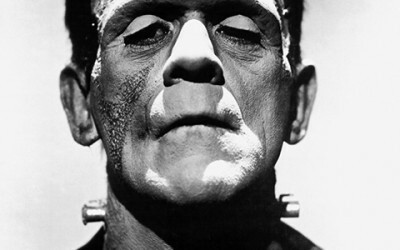 What Frankenstein tells us about our love-hate relationship with technology.